What Is an Image Browser and How Is It Used in Photography? An Image browser is a piece of software specifically designed to allow viewing of digital image files. 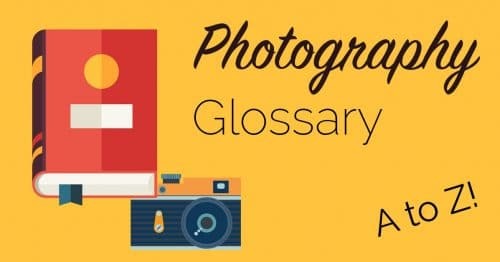 Modern digital photographers often have catalogues of tens of thousands of digital photographs, an image browser can be used to quickly visually search, organize and delete image files. Image browsers allow images to be organized on the fly using information stored in the image file’s metadata. This allows a photographer to find specific images or types of images extremely quickly, a much better solution that looking through thousands of images one at a time!